Yes, after all my boasting yesterday that creating a menu saves me from ordering pizza we went ahead and ordered pizza. 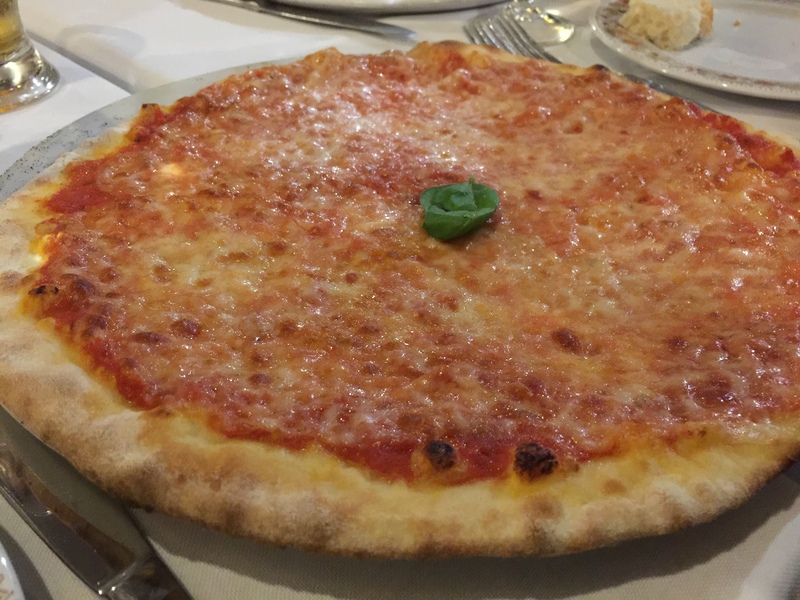 Not this exact one-this is a pizza we had in Rome. I was too embarrassed to actually take a picture of our actual Utah pizza. 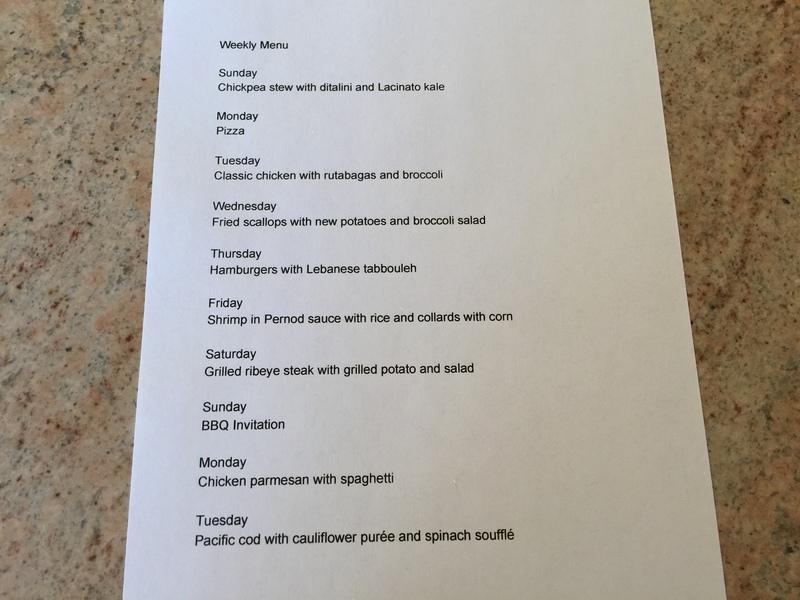 Anyway I forgive ourselves an now with an amended menu, we are back on track. This entry was posted in Uncategorized and tagged pizza margarita. Bookmark the permalink.